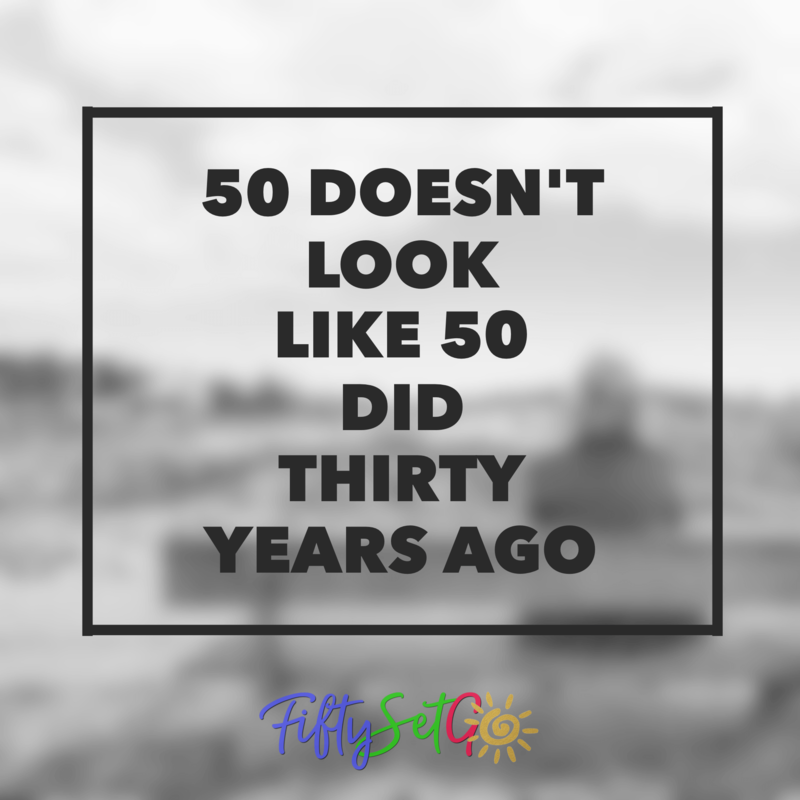 50 Doesn’t Look Like 50 Did Thirty Years Ago | FIFTY SET GO! I agree. I think about my 2 grandmas, and one of them never wore anything but shirtwaist dresses, and the other one was a little bit edgy, because she would wear pedal pushers up at the lake, and they both had the low maintenance short permed hair. We are way younger than they were, lol!